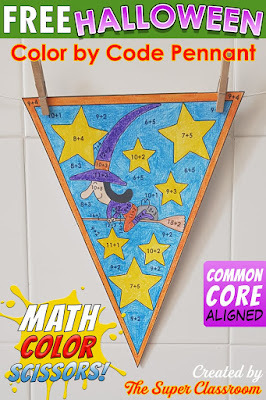 Your students can now celebrate Halloween and do Math at the same time! 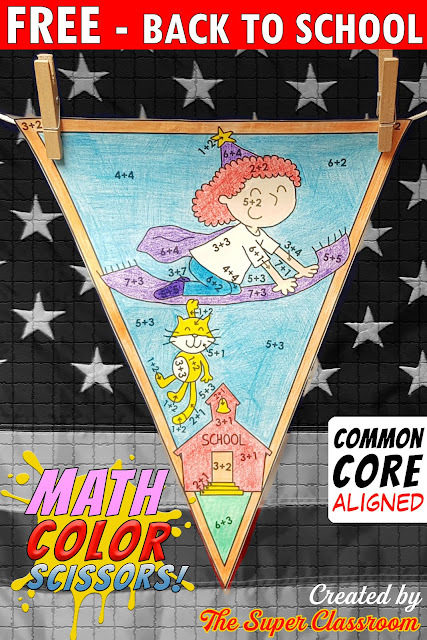 Your students can now celebrate going Back to School and do Math at the same time! 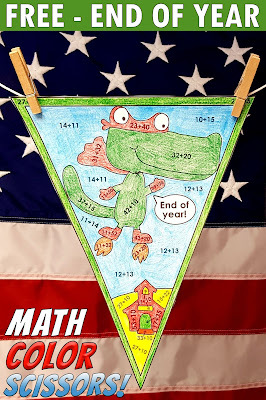 Your students can now celebrate the End of the School Year and do Math at the same time! I include 1 pennant in black and white. 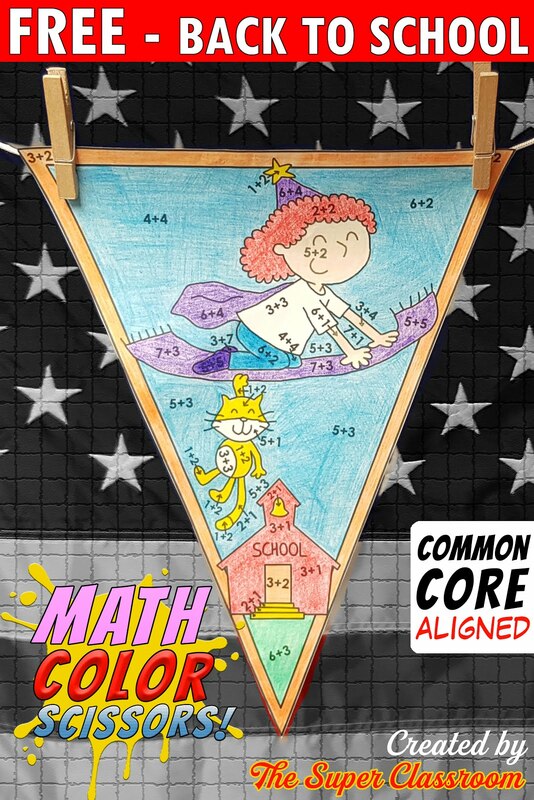 I also include a full color version of each pennant which you can use as the answer key. That makes a total of 2 pages! Your students can now celebrate Christmas and do Math at the same time! Your students can now celebrate Valentine´s Day and do Math at the same time! 1.OA.6 / 2.OA.2: Add within 20. 1.OA.6 / 2.OA.2: Subtract within 20. 3.OA.4: Determine the unknown whole number in a division equation relating three whole numbers. I include 4 pennants in black and white. 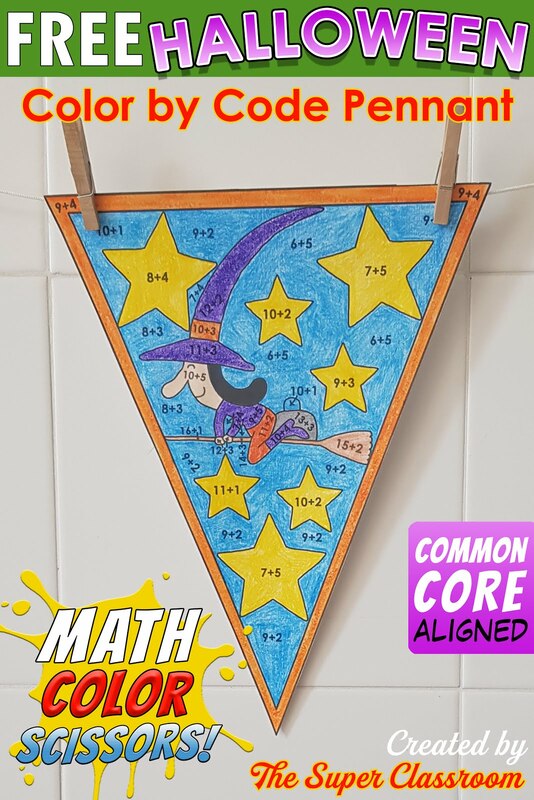 I also include a full color version of each pennant which you can use as the answer key. That makes a total of 8 pages! 1.OA.6: Add and subtract within 20, demonstrating fluency for addition and subtraction within 10. 2.OA.2: Fluently add and subtract within 20 using mental strategies. 3.OA.4: Determine the unknown whole number in a multiplication or division equation relating three whole numbers. 4.NBT.4: Fluently add and subtract multi-digit whole numbers using the standard algorithm. Your students can now celebrate Martin Luther King Day and do Math at the same time! 3.OA.4: Determine the unknown whole number in a multiplication equation relating three whole numbers. 4.NBT.3: Round to the nearest 100. 4.NBT.3: Use place value understanding to round multi-digit whole numbers to any place. 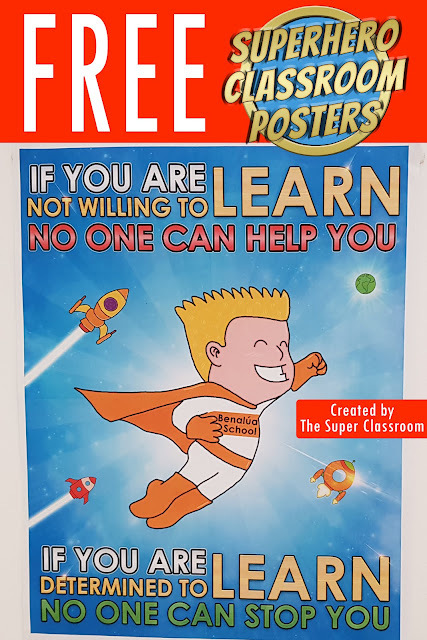 Click here to get 3 FREE posters for your Hollywood themed classroom! 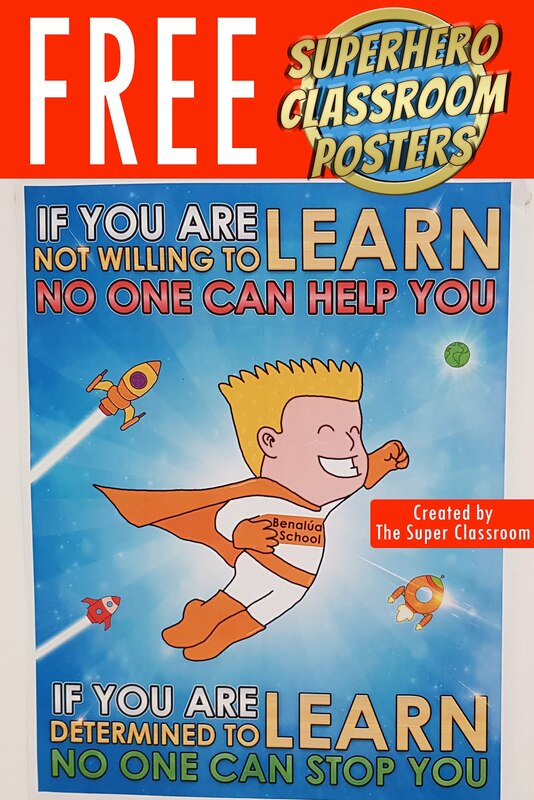 Responsive Classroom Management: Books, Signals, Rules, Consequences--FREE Printable Poster! Sunshine and Lollipops : Freebies, Freebies and More Freebies! What is the Best Dyslexia Font? 100th Day is Almost Here!